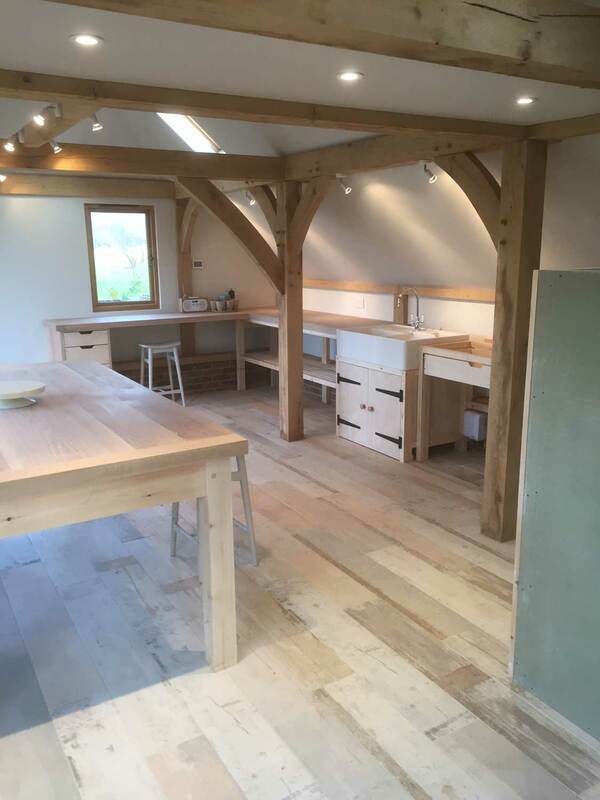 We love kitchens, they are our passion. 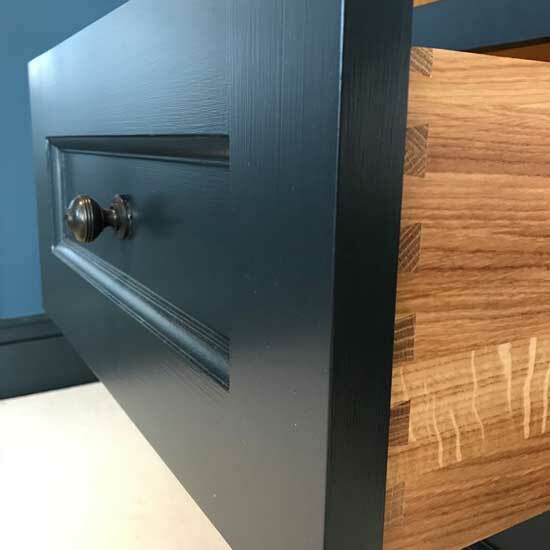 We have included this collection of our handmade interior pieces to show you the breadth and quality of our craftsmanship. 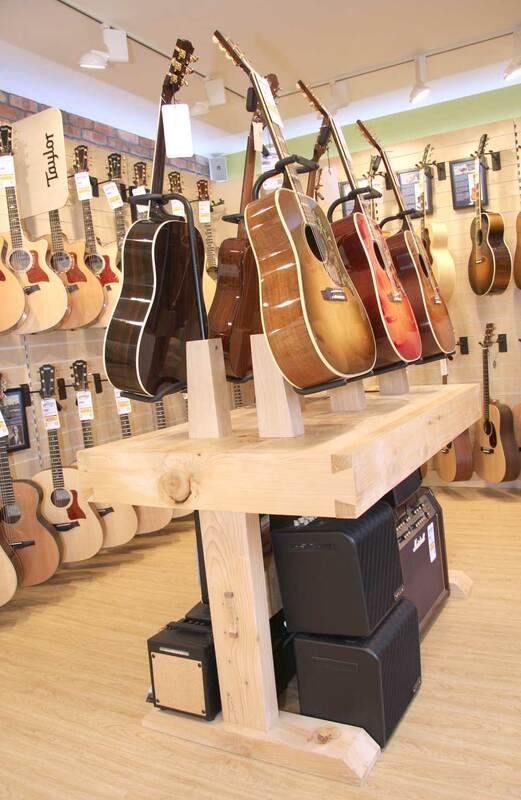 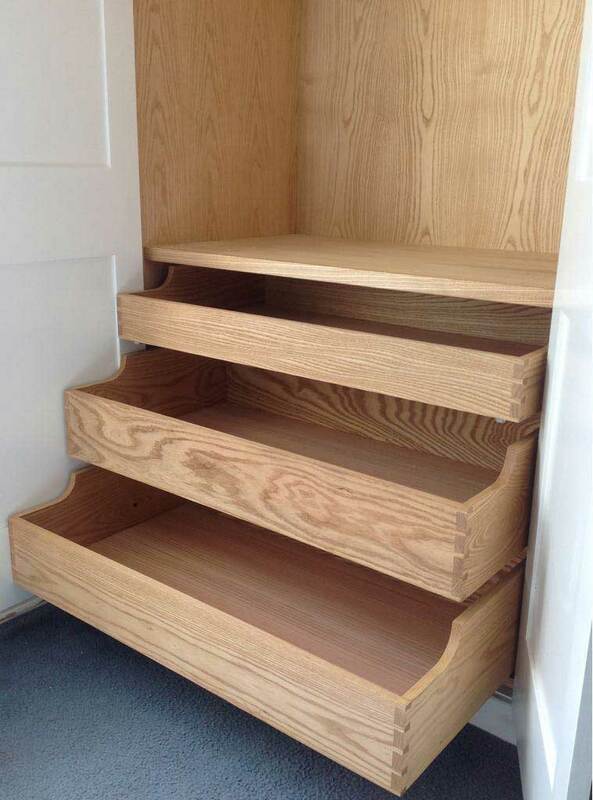 These examples have been handmade at our workshop in Shere near Guildford, Surrey. 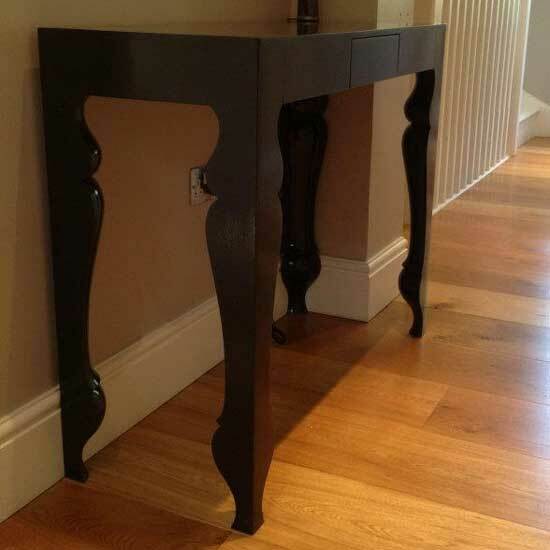 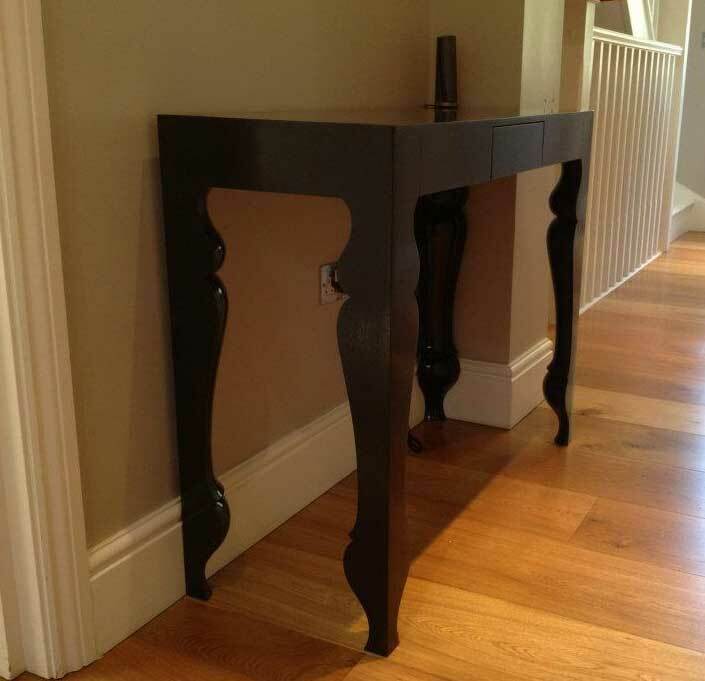 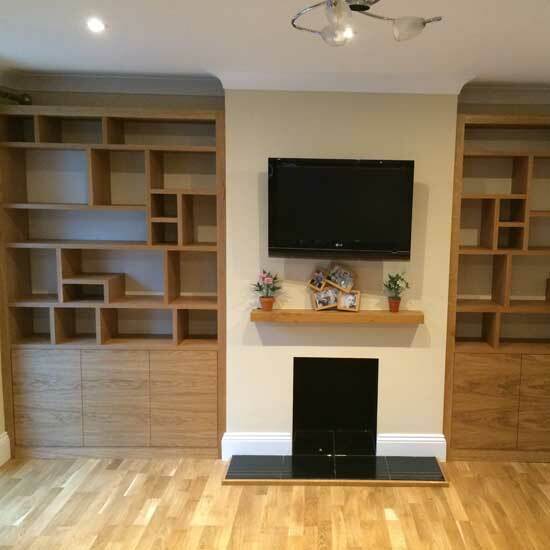 We are passionate about design and detail in our woodwork. 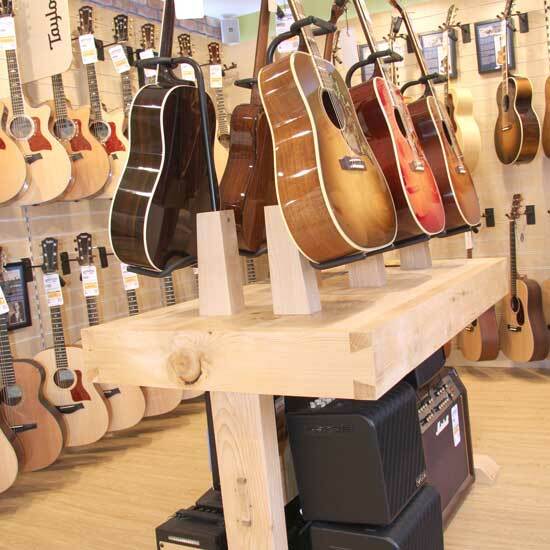 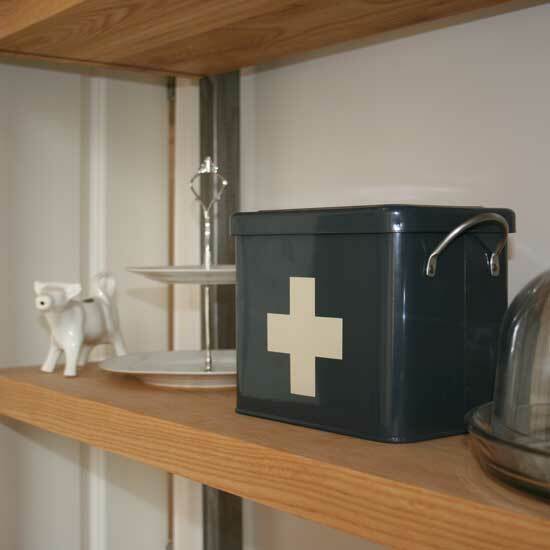 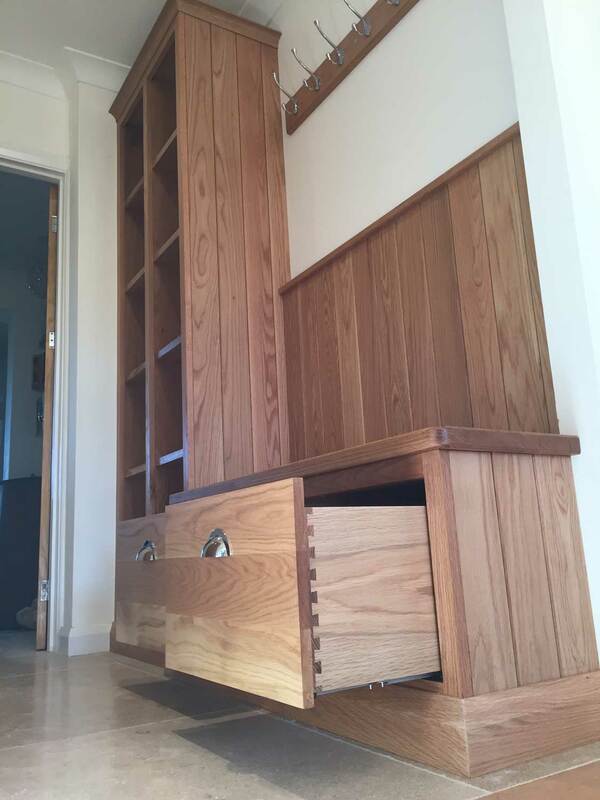 We are proud to be makers of handmade English cabinetry in Surrey. 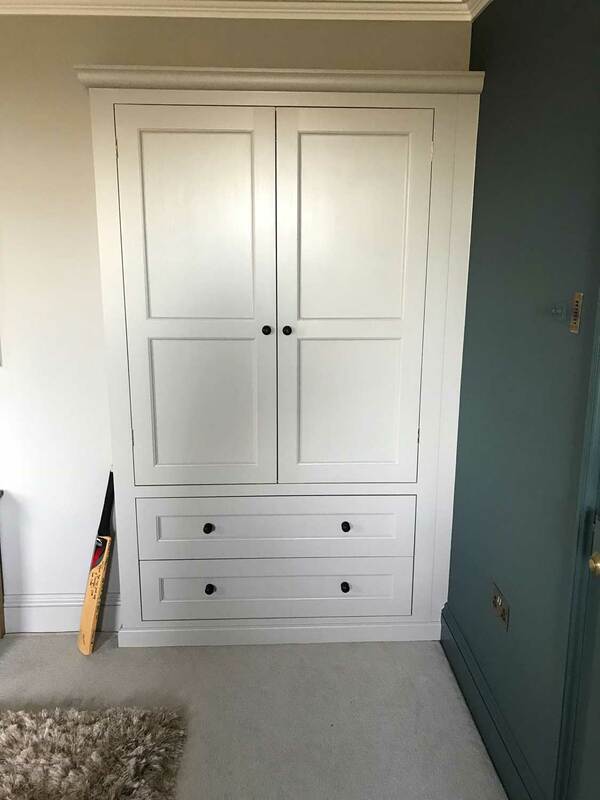 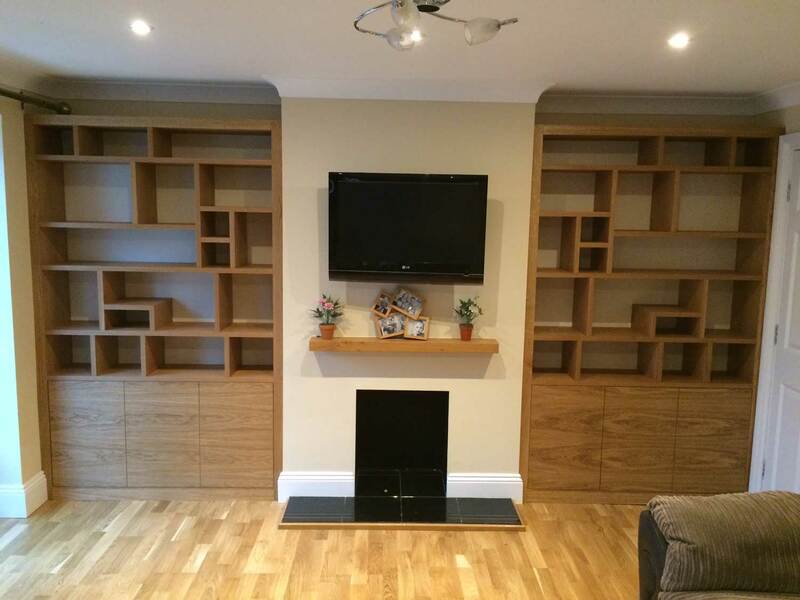 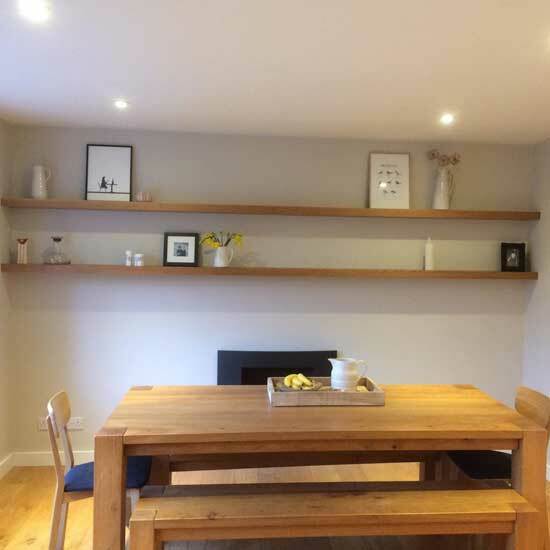 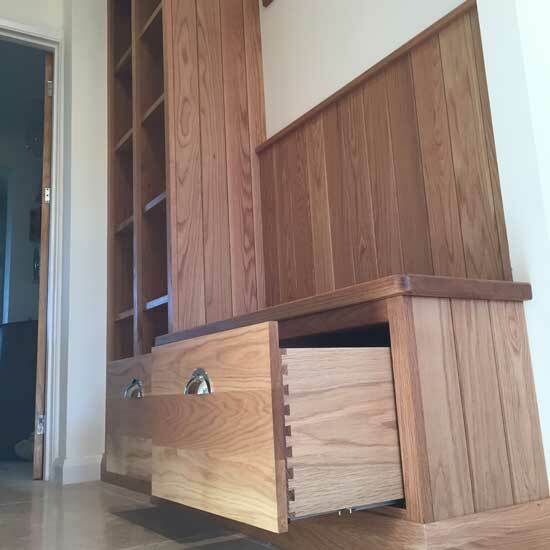 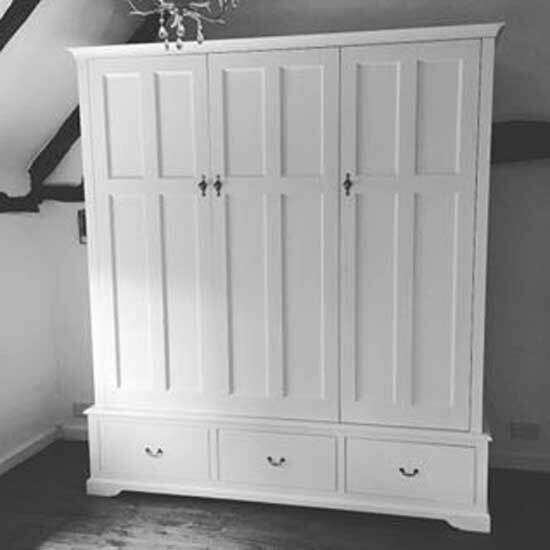 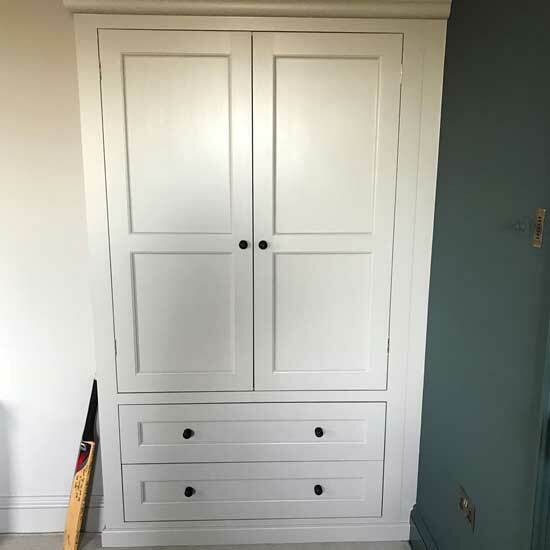 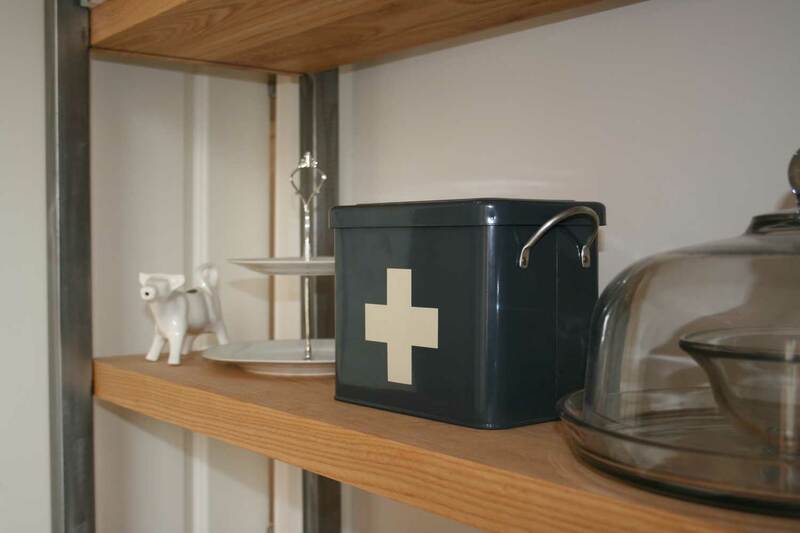 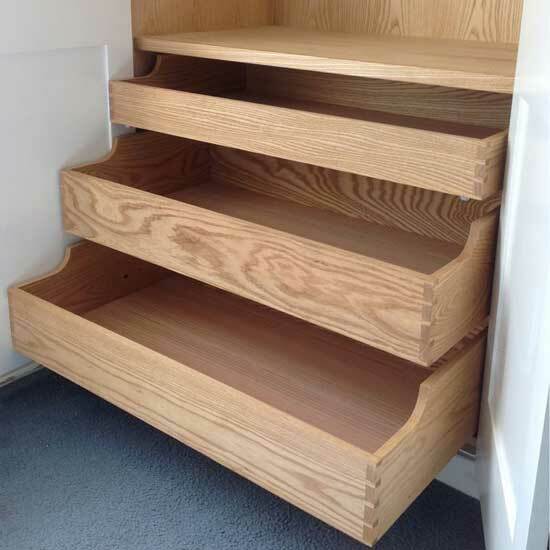 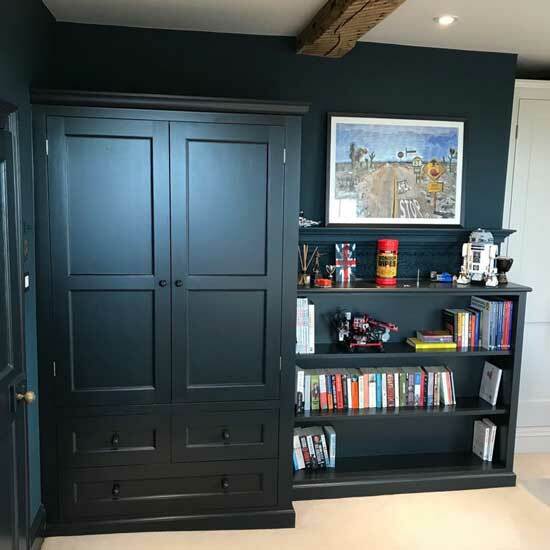 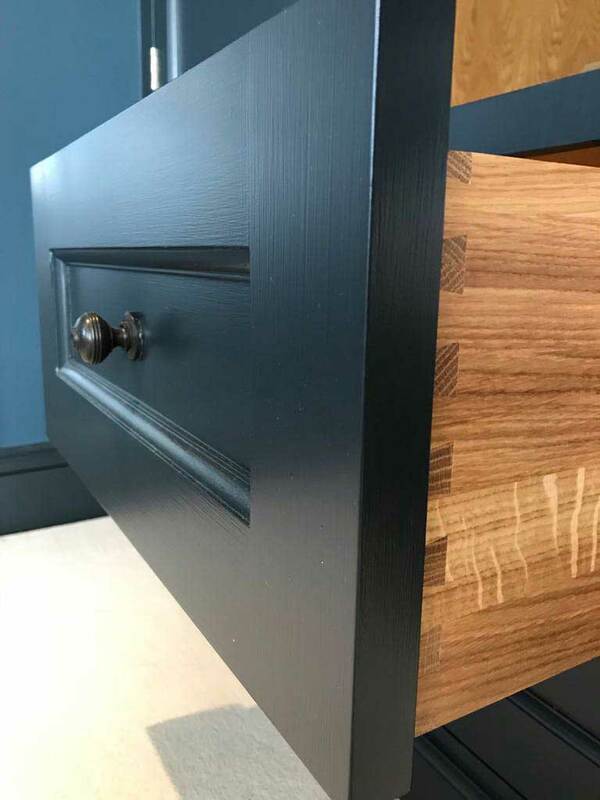 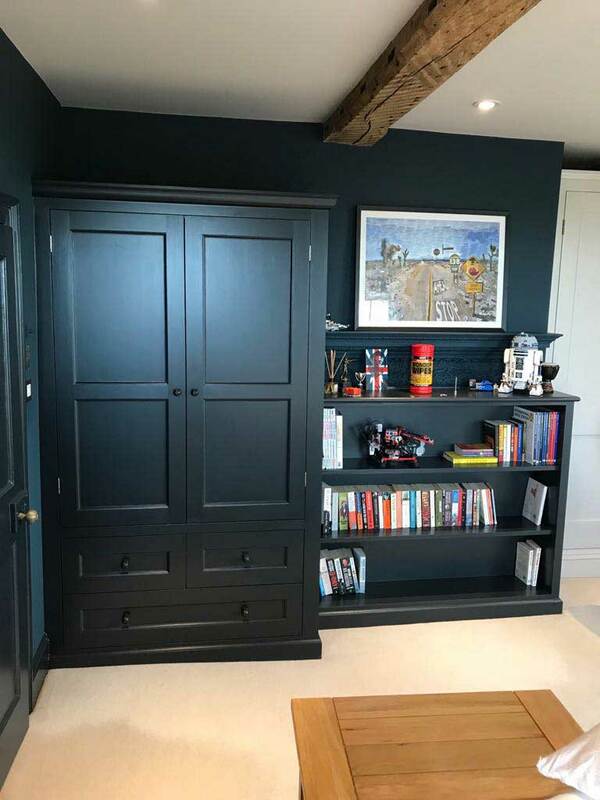 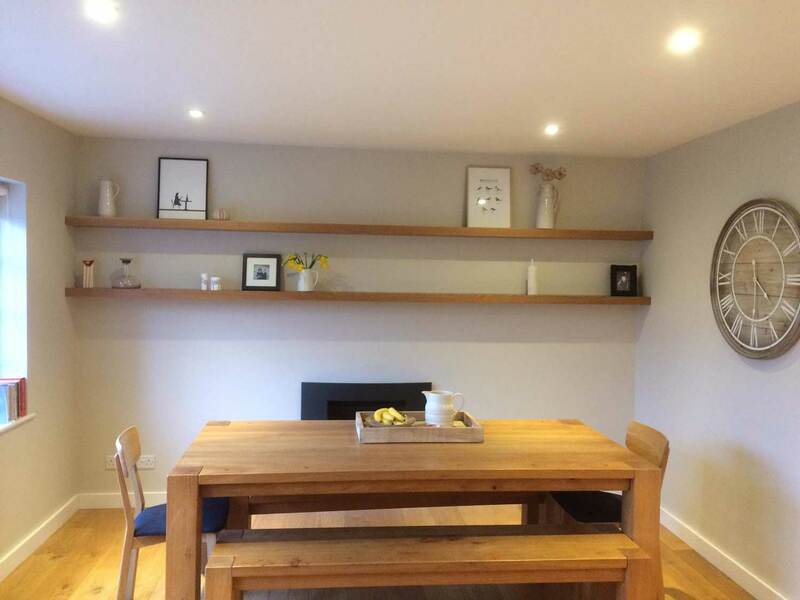 Our team of craftsmen have a wealth of experience in designing and making bespoke wood interiors including tables, fitted wardrobes, libraries, alcove units and boot rooms. 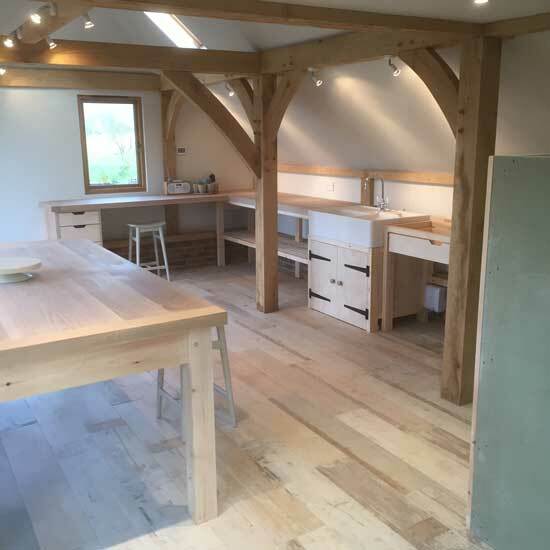 We hope you find inspiration in this collection of our previous commissions.